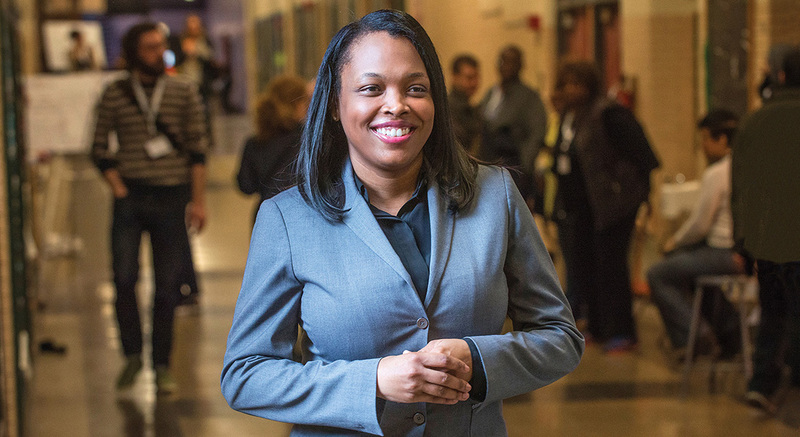 Alumna Janice Jackson, new Chief Education Officer for Chicago Public Schools and former CPS principal and network chief, was featured on Chicago Tonight discussing CPS' school budget crunch. 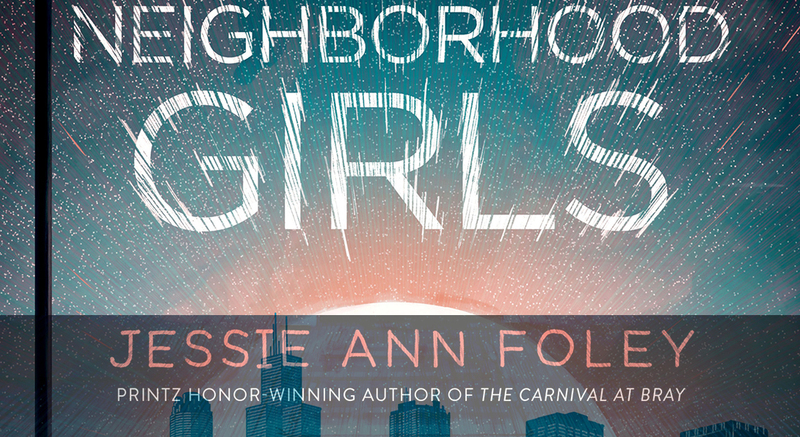 At CPS Taft High School, Jessie Ann Foley teaches creative writing using story workshops, the same techniques she employed in publishing her award-winning young adult fiction novel, "The Carnival at Bray." 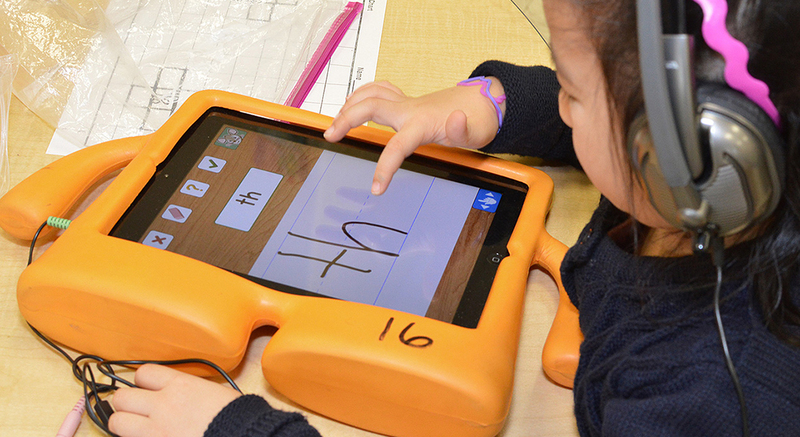 Alumnus Michael Manderino thinks providing students with an iPad is not enough to achieve digital literacy. The literacy part needs to come first. MEd Youth Development alumnus Danton Floyd is re-imagining how urban institutions and spaces can foster restorative healing from trauma in Chicago's Black communities. 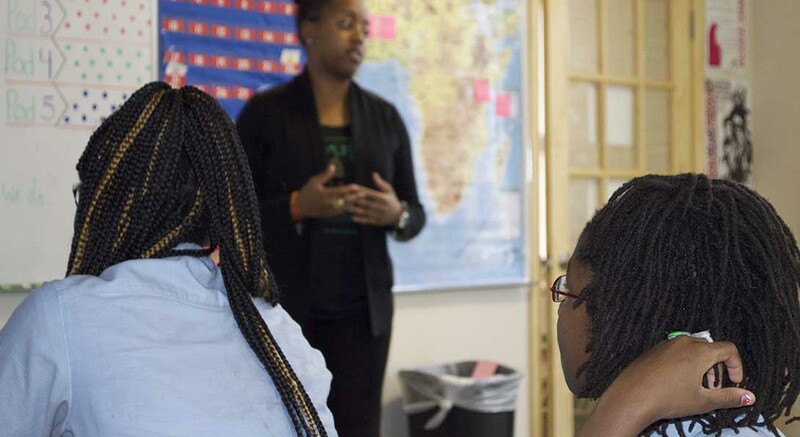 Dayo Harris, MEd Language, Literacies and Learning student, works with students at Village Leadership Academy to understand racial identity within the context of current events. 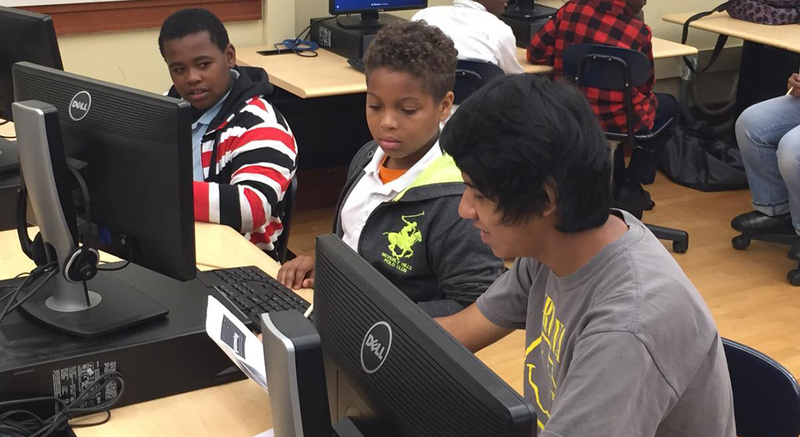 College student Brandon Strawn, resident assistant principal at Lindblom High School, built a computer science workshop to attract neighborhood students to the selective enrollment school. 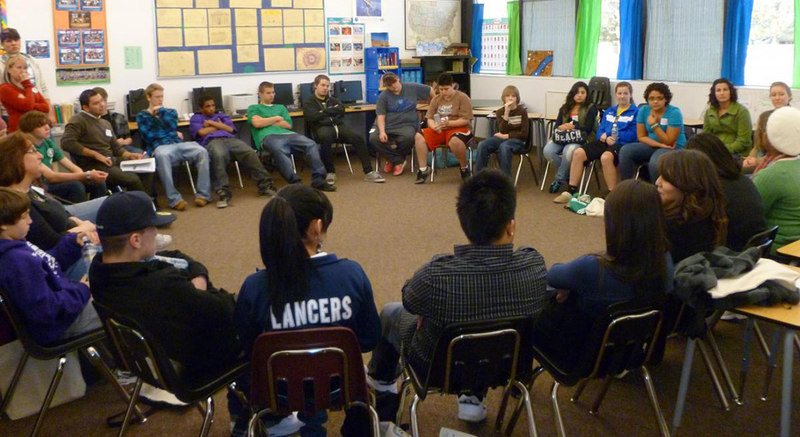 Do students need time for daydreaming and singing in the school day? 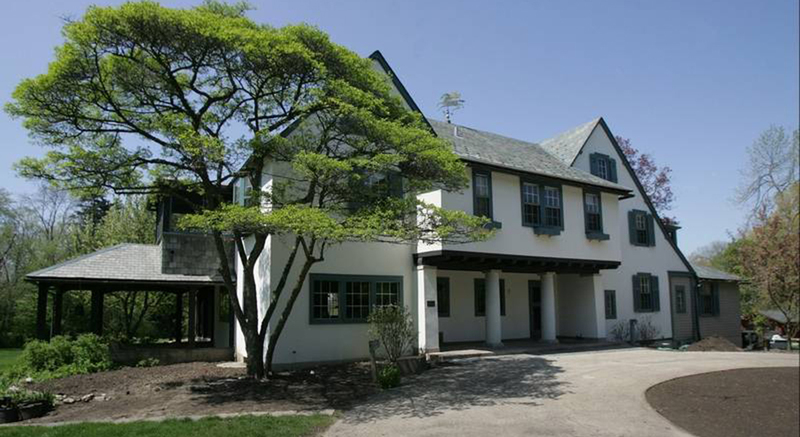 PhD Curriculum and Instruction student Rachel Harper's research argues spaces for student reverie are critical to the learning process. 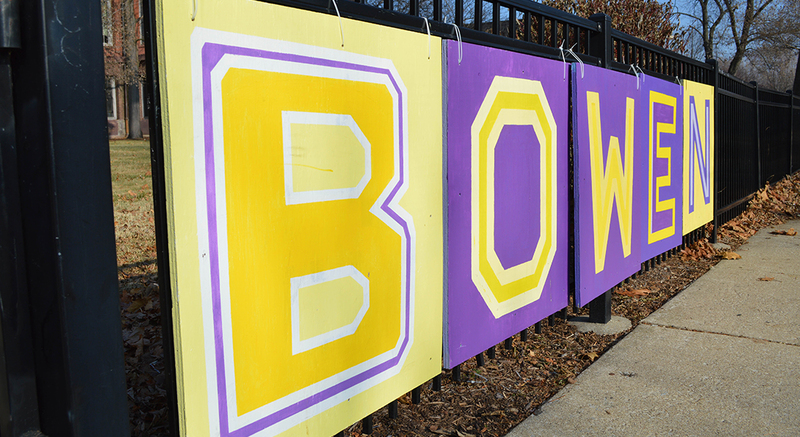 Poverty rates are growing in Illinois, as are its effects on schools. Alumna Adenia Linker is managing an innovative grant project seeking to address student exposure to violence and trauma. 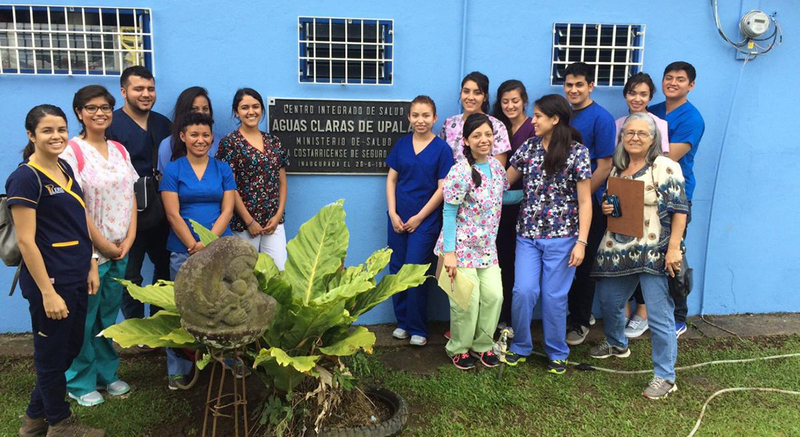 MEd Youth Development grad Daisy Zamora traveled to Costa Rica with the UIC Health-Oriented Latino Association to provide medical care and health education for rural Costa Ricans. 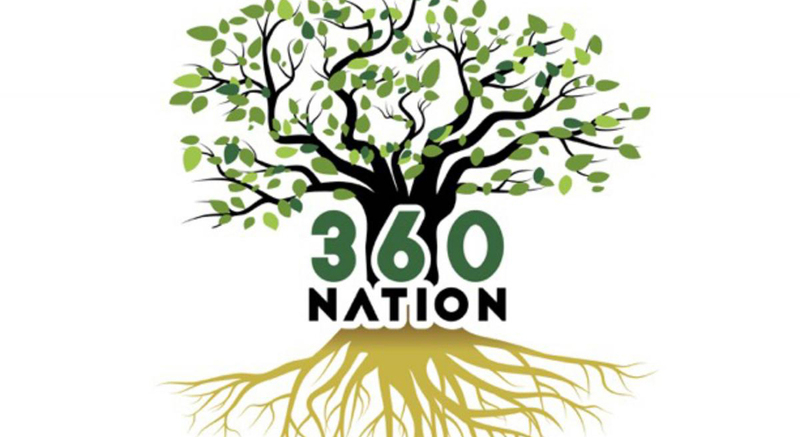 EdD Urban Education Leadership student and principal Nia Abdullah worked with parents and students to take a snapshot of school improvement from a motivational perspective.